When it comes to writing Facebook ad copy, every single word counts. Readers’ attention is being pulled in a million directions, and you have all of .5 seconds to pull them in with your content. How do you make that split second count? What do you need to do? After all, a great ad is more than just a catchy headline! 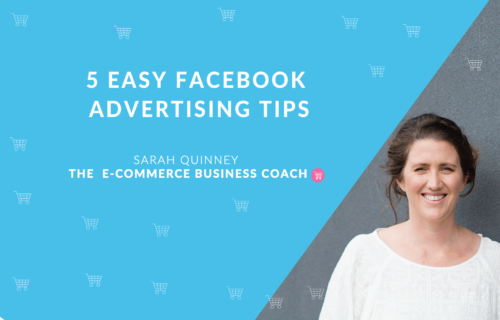 To write effective Facebook ad copy, there are a bunch of things that you should consider. Knowing what to include and what to leave out is a true art, and it is not a skill that comes easily. 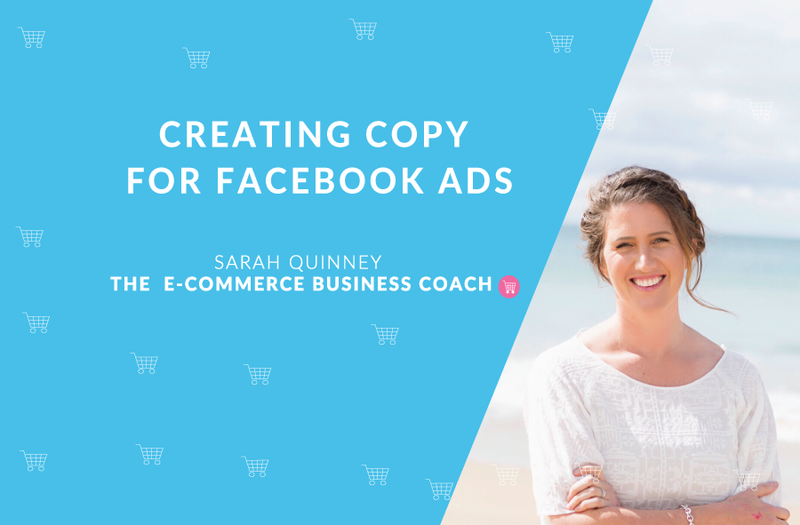 Through implementing some Facebook ad copy tips, you will be able to take your ads to the next level and use them to help achieve your goals. Your user has a problem. It is as simple as that. They have a need, and they are seeking a solution to that need. Your job is to find out what that need is, and present them with an answer. Check out this advertisement that focuses on finding an apartment. The headline, “Someone finally built a better way to find your next apartment,” tells the reader from the start that THIS is the solution they’ve been waiting for. It pulls them in and makes them continue reading. They want to know what that magical, “better way” is! 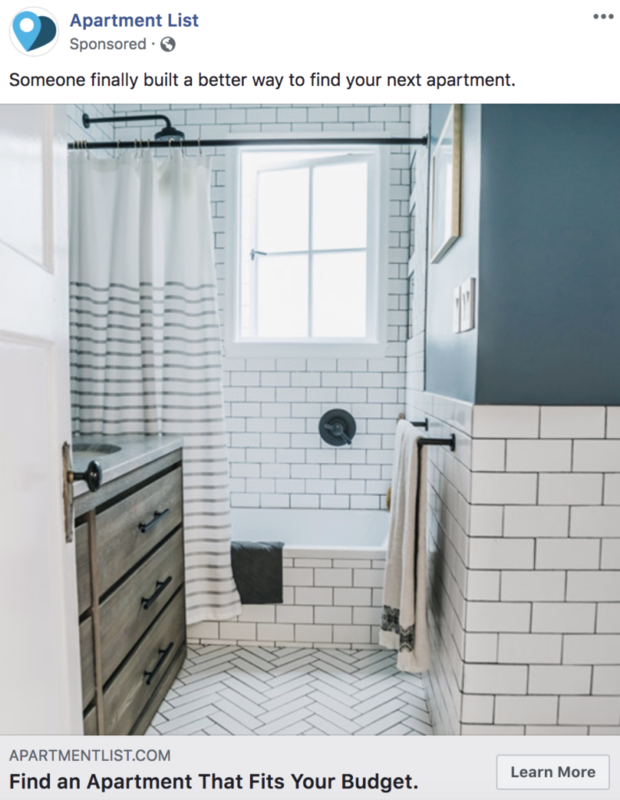 The call to action, “Find an Apartment That Fits Your Budget,” tells them what that solution is, and gives them an opportunity to learn more. Get to know your user, and learn about their pain points. When you know this, you can phrase and create your ads to serve as a solution to those problems! 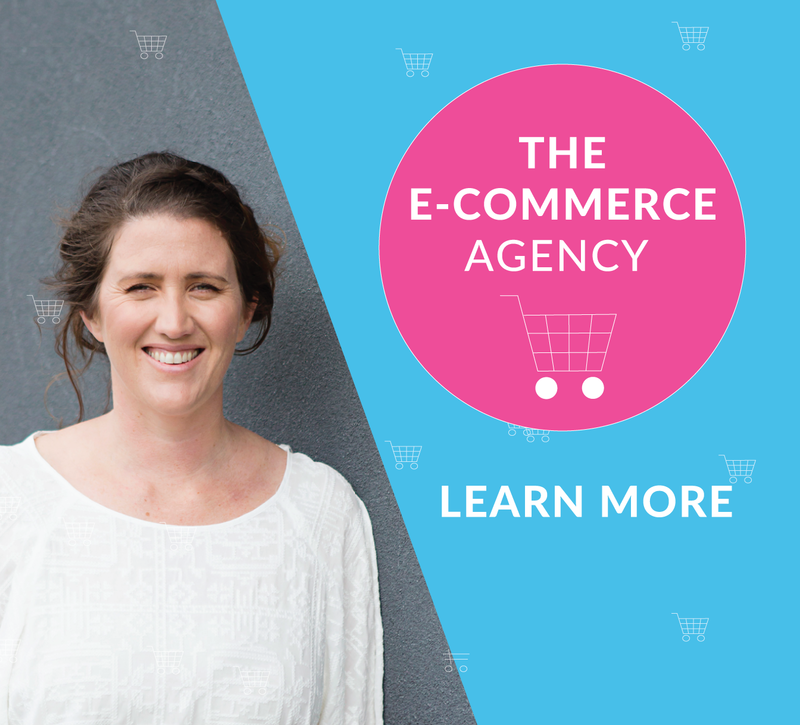 Give your target audience an answer. Once you have your goal in place, write copy that makes the reader do that thing. Think about what your target audience would need to hear in order to want to complete the step. What do you need to tell them? Write something that instills confidence and trust in them. If you do not have a clear goal, you cannot create an effective ad that will speak to your audience. More copy does not equal a more effective ad. In fact, too much copy can make it worse. Cut out the excess and get rid of everything that you don’t need, making the wording as tight as possible. The less words, the easier it is for your user to read. The less the reader has to absorb, the better. Be ruthless when it comes to cutting out unnecessary copy, and craft something that is straight to the point. This Madewell advertisement does a great job of keeping the copy simple. Their enticing headline is only four words long and tells me that if I click through and begin shopping, I can make these items my reality. This headline is a trendy play on words that accounts for the growing popularity surrounding technology and virtual reality software. 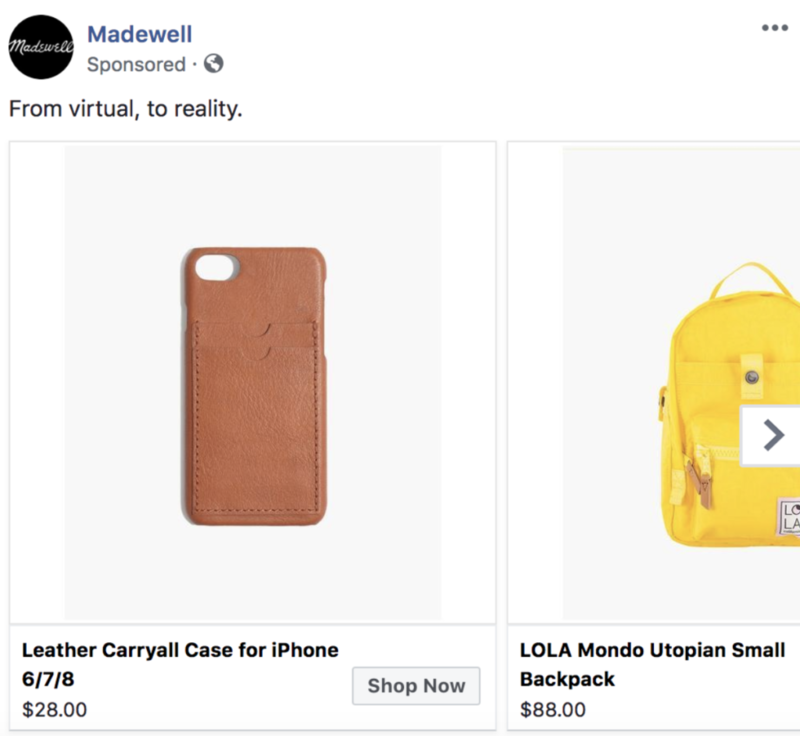 Madewell is able to use this trend to create a simple headline that grabs the reader’s attention, is easy to absorb, and relates to their online store. The combination of your copy and visuals need to tell a story. In order to tell an effective one, that content must match. If you have copy and imagery that doesn’t complement each other, your user will be unable to determine the message of your ad. If your audience is confused by the message, the ad will not be effective. This ad does a great job of connecting the words and imagery and telling a story. In this American Express ad, the wording and photo match. It tells a story. The words “prepare for tomorrow and every day” match the image, as the image appears to be a person looking off into the distance. 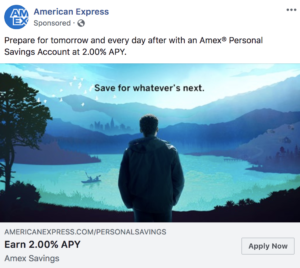 The wording makes the reader imagine that the person is curious about their future, but they are confident that they don’t have to worry, all thanks to their American Express Personal Savings Account. This ad is saying to the reader that by opening an account, they too will have a life free of worry. 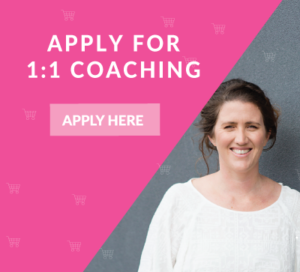 The ad prompts the reader to “save for whatever’s next,” and features an easy-to-access “Apply Now” button right at the bottom. The ad tells the user what to do, and convinces them to do it. Take a pointer from this example and seamlessly craft something that paints a picture for your audience. When you first begin an ad campaign, it is a smart idea to test a couple to see which works best! This is referred to as A/B testing. To run an A/B test on your ads, begin by deciding what you would like to test. Have two headlines in mind? Great! Try them both. You could also test different images, calls to action, or anything else that you’d like more insight on. You could create two entirely different ads, or you could create two versions of the same general message. It all depends on what your goal is, and what you need to know. After your ads are ready, allot a time period to run the trial. 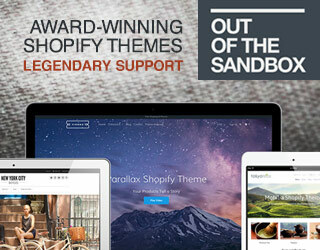 The time period doesn’t have to be long; 24 hours works just fine! Once you begin the timed trial, sit back and wait. As the ad period runs, you can monitor the ads’ effectiveness by comparing their click through rates and seeing which ad is getting more attention. Once the time trial ends and you determine which ad was the most successful, (the ad with the highest click through rate in a given period), you will know which ad to continue with. By doing this, you can see which ad is going to be more successful with your audience. You can present them with that ad only, because you know that it is the ad that best resonates with them! This saves resources and ad dollars by allowing you to present more effective media from the start. It is much better to spend 24 hours testing two ads than it is to risk failure by using just one ad for an entire campaign. Did you know that Facebook has a way to test how relevant your ad is to your audience? You can do this right in the Facebook Ads Manager using the Relevance Score Tool. This score presents you with a number from 1-10, which indicates the success of your copy specific to your audience. If testing an individual ad, you can use this score to make tweaks and adjustments and perform overall success check-ins. 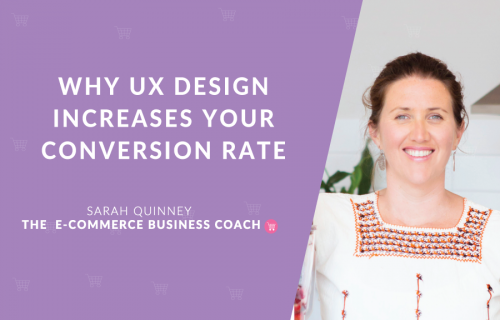 You can also use it as a component of A/B testing. Consider using this tool in addition to Step #5 in order to get further insight on ad comparisons. If you aren’t happy with your Relevance Score, mess around with your copy and check again. Play around with it until you are happy with the results! 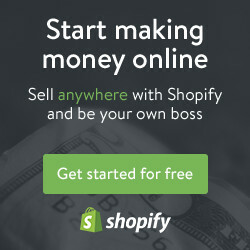 It gives you your score in real time, so it is a great indicator of how your ad (and copy) is doing! It is important to note that this tool measures relevance. Your ad could be beautifully written, but if it is not being sent to the proper audience, the score is not going to be great. Your ad needs to match your audience, above all else! If you want your ad to convince the user to do something, you have to give them a reason to act. If they don’t have a reason, what will they gain from engaging with your content? You have to create something that makes them want to learn more or want to act now. Use great copy to tell your audience what they will gain from using your service. How will the reader benefit from engaging with your content? What will they get in return? Entice them and pull them in by telling them what they will get in return for their efforts. 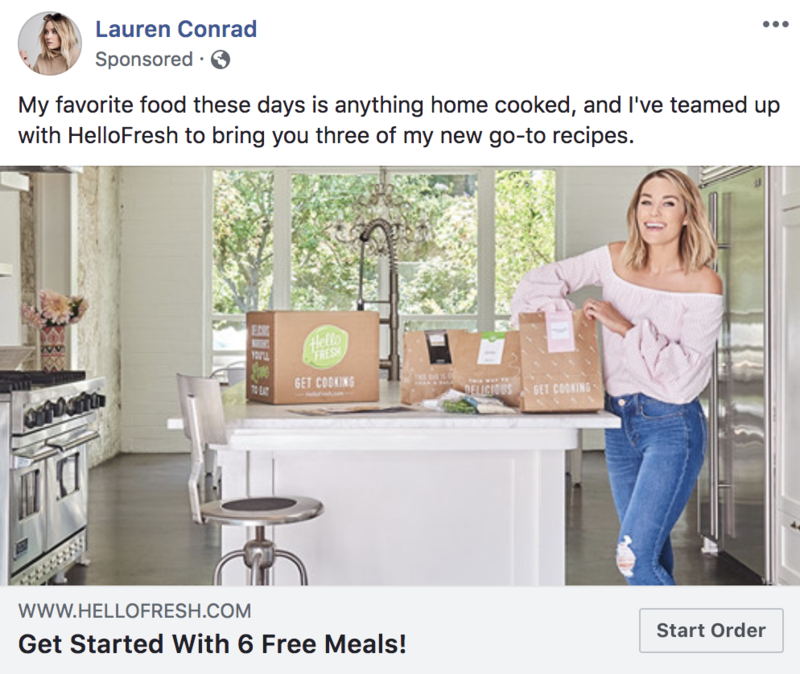 This ad by Hello Fresh (in partnership with Lauren Conrad) does a great job of showing the user what is in it for them if they decide to follow through with the call to action. If they start their order, they are able to get six meals for free. Because the reader knows what they will gain, they are more inclined to interact with the ad. 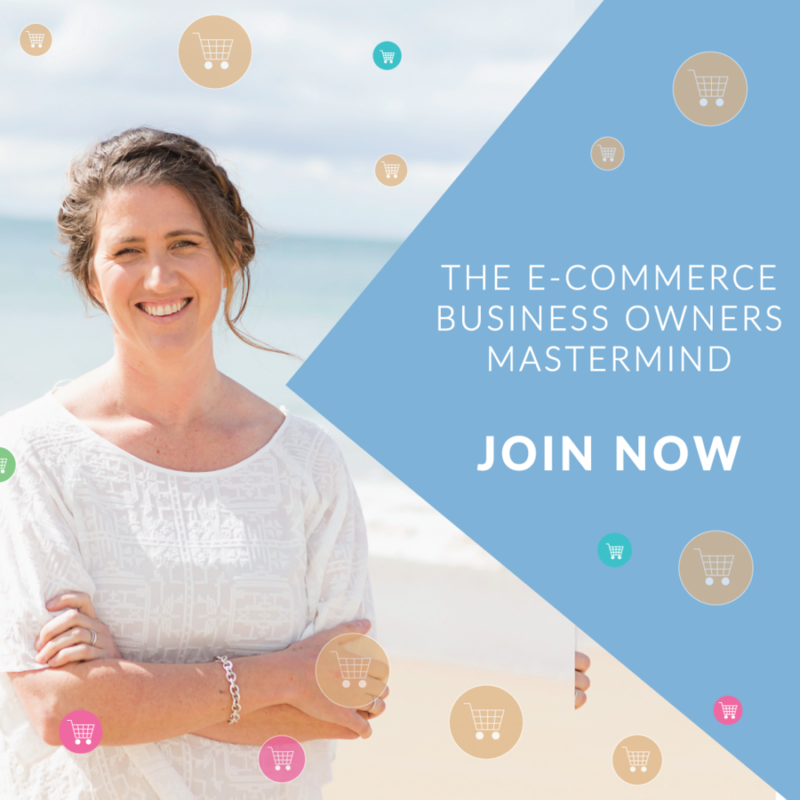 Creating a sense of urgency is a great way to make your customer want to get involved. Make your audience feel that they must act now. If they don’t, they risk missing out on something great! 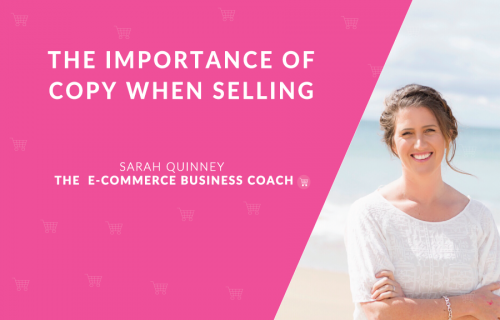 Including an emotional aspect in your copy will make your readers want to complete the follow-through in order to take advantage of your offer, whether it be a sale, promotion, freebie, etc. 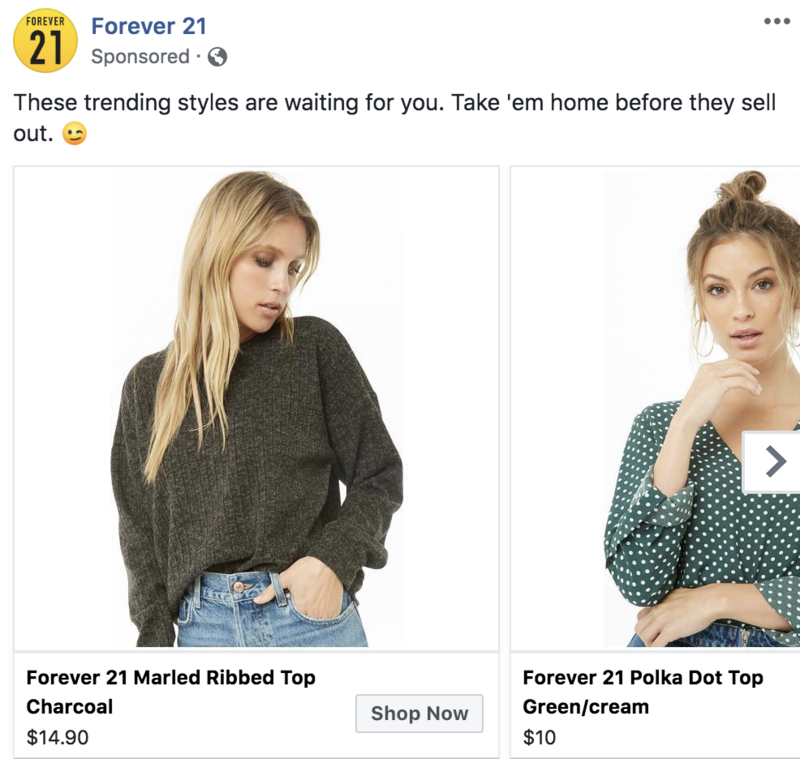 This Forever 21 ad uses a straightforward approach to create a sense of urgency. They tell it like it is, simply stating that if the reader doesn’t purchase these items NOW, they risk a sell out. Consequently, the reader feels that if they don’t take advantage of this, they will miss out on “trendy” clothing! This ad goes to show that creating a sense of urgency with your reader does not have to be complex. Writing great, effective ad copy is a practice that takes time, trial, and error. However, by implementing these tips, you are well on your way to creating great advertisements. As long as what you are are doing resonates with your audience, you are off to a great start! I can’t wait to see the awesome copy you are able to write through implementing these tips!